All hail healthy cacti! A festival in honor of Mexico’s green, staple vegetable is set to take place this Saturday at the three-month-old Juan’s Restaurante in Baldwin Park. 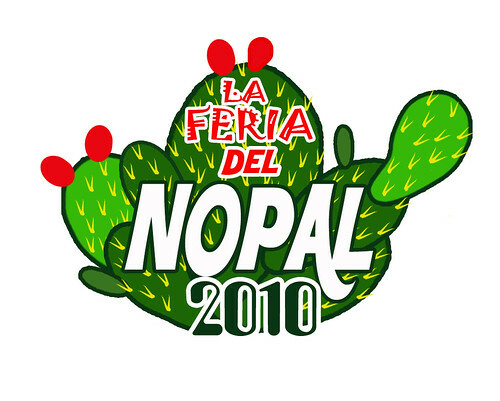 La Feria Del Nopal will include over fifteen dishes incorporating the tart and tender vegetable, a recipe contest (must be submitted by 3 PM) and even a green carpet! 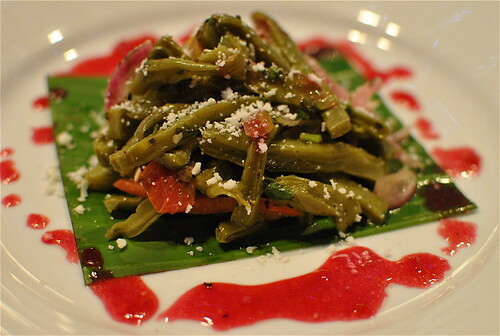 The chef/owner of the restaurant, Juan Mandragon is the Nopal luminary behind the event. A health conscious chef, he’s had the opportunity to cook for many celebrities like Oprah, Martha Stewart and Ryan Seacrest and Juan’s Restaurant is his first brick and mortar endeavor. His adoration for Nopales grew to its highest point when he used its medicinal qualities to help aid in his sister’s battle against cancer. The menu for the restaurant is actually a joint effort with Rocio Camacho (Moles La Tia, La Huasteca). The special menu for La Feria includes things like a Nopal enhanced queso fundido ($5.99), an Ensalada Organica made of organic Nopal with a dressing of crimson cactus fruit that grows on its very paddles ($7.99), a Chia Seed Crusted Salmon ($13.99) and of course, a creamy Nopal Mole ($11.99). All these dishes only to aid as a vehicle for the thick, pliable green handmade Nopal tortillas that is on deck daily at the restaurant. To quench your thirst, there will be quite the selection of Aguas Frescas. Including one made from raw Nopal and naturally sweetened with pineapple juice. There will also be chia seed based versions of Horchata and Agua De Limon that he sweetens with Stevia. And for dessert? Yup! You all guessed it…a Nopal Flan! This is my type of event! If there's anything I can crave on a consistent basis, it's my mom's nopales con huevo.